Need your car repaired? Have you been in a car collision or had your car vandalised? 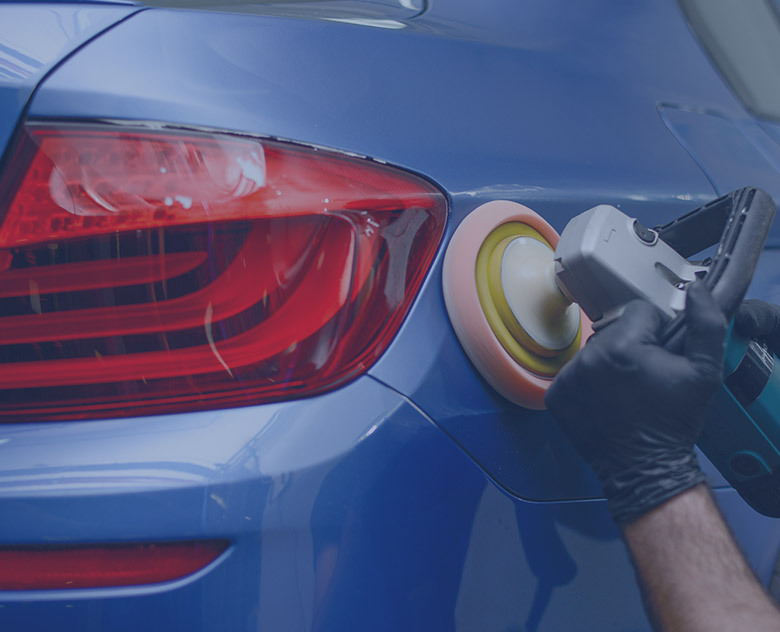 Here at Spray Bay we are experts in performing high quality car body repairs to ensure your car looks as good as new. 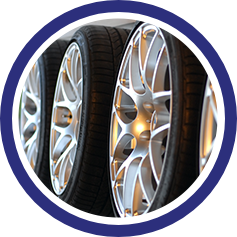 Our team of experts can accommodate your needs and provide you with the correct advice to get your car looking it’s best again. 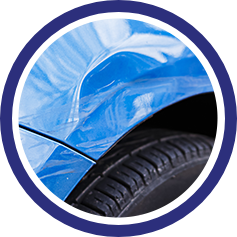 We only use the highest quality products and carry out all car body repair work to the same standard of any main dealer. Getting a quote is quick and easy and can be provided within 24hours by simply emailing us an image of the damage. Many other companies buy in their mixed paint; however, all our paint is mixed in-house by matching to the chip and then to the car. Before painting we also do a spray out card to ensure an exact colour match. 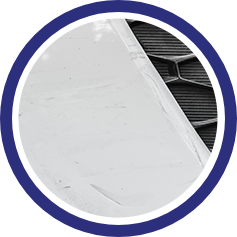 Unsightly dents are annoying for a car owner and will also reduce the value of your car. 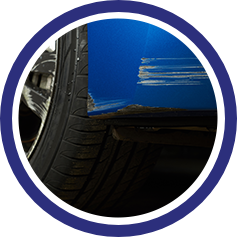 Small scratches can also lead to rust over time so it’s important that these are repaired no matter how small. We can often carry out these repairs within 24 hours. 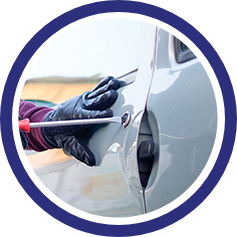 In the unfortunate event of your car been vandalised we will ensure that it’s returned to its original condition, be it a broken lock or a smashed wing mirror. If you do a lot of motorway driving stone chips are almost unavoidable on today’s roads and are very annoying for the owner. 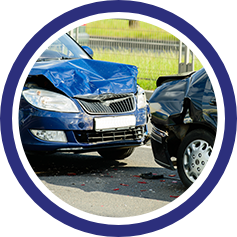 We can carry out insurance work after an accident and repair all levels of damage to get your car back on the road. You can also take advantage of our free courtesy car.